Our goal is to keep you or your loved one healthy, happy and safe at home. The Promedcare team of management and caregivers understand the importance of providing care within the comfort of one’s own home. Different families choose Promedcare for different reasons. For some, it’s to provide extensive on-going care for an aging senior. For others, we offer a much needed break or “respite care” – such as a night out with a spouse, vacation, or simple a few hours of quiet time at home—for family members who provide regular care. Because we understand that everyone deserves to live a full and independent life, we offer a wide range of care services customized for an individual client. We have a team of qualified and caring staff to help you or your loved one with in-home personal care. Whether for just a few hours a week, or more extensive care, we work closely with your family to create a program that provides a perfect balance of service and value. Promedcare is about enhancing quality of life by delivering compassionate non-medical care to clients of all ages at home. We provide for the safety and security of clients, regardless of age, by offering personalized care and related home support services as well as harmonious companionship. 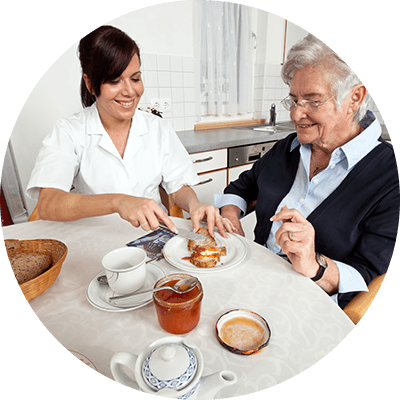 We provide for the safety and security of our clients by offering personalized care and related home support services, as well as harmonious companionship, regardless of age. Promedcare is a full-service home medical equipment company with qualified and caring staff that provides quality equipment and service to our clients and customers. 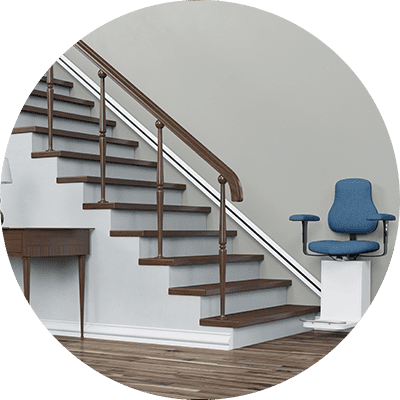 Our home modifications can range from replacing cabinet doorknobs with pull handles to full-scale construction projects that require installing wheelchair ramps and widening doorways. 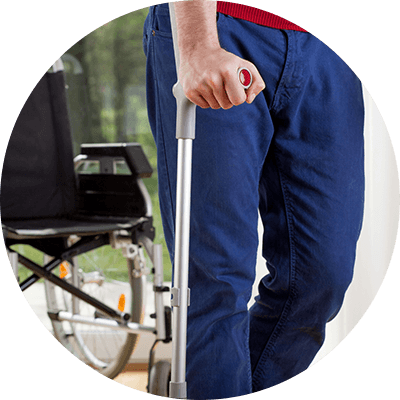 Along with companion and personal care services, Promedcare provides quality home medical equipment and supplies that can further enhance opportunities for you or your loved one to stay in the comfort of their own home. When it comes to compassionate home care, no one does it like we do. We are the leading providers of quality home care, keeping you healthy, happy and safe at home. Help your loved ones and friends get the best home care provider that they deserve. We welcome any referrals to Promedcare. You can also send them online by clicking below. We are always looking for compassionate, talented and professional home caregivers who can stand hand-in-hand with us in providing superior home care services.